‘Tis the season to spread a little Christmas merriment in the spirit of the holidays. 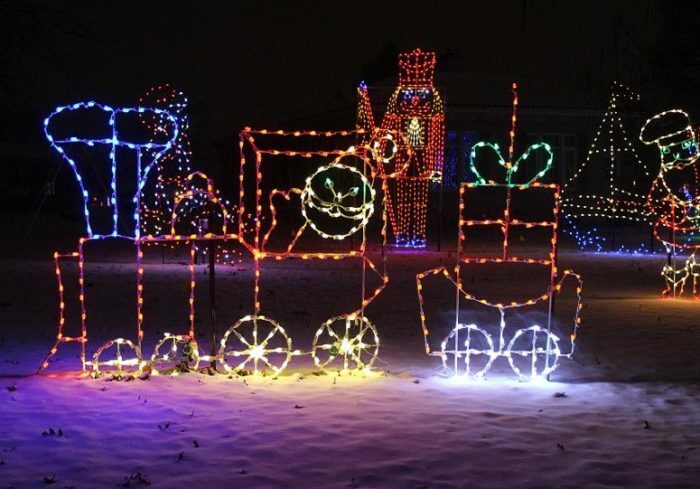 Whether you have little ones that just can’t wait to see Santa or these Christmas outings are a not-to-be-missed venture that you love to partake in every year with a hand-warming cup of hot cocoa, here are some amazing Christmas light displays right here in the state of Illinois that will be sure to bright up our ever-lengthening winter nights. 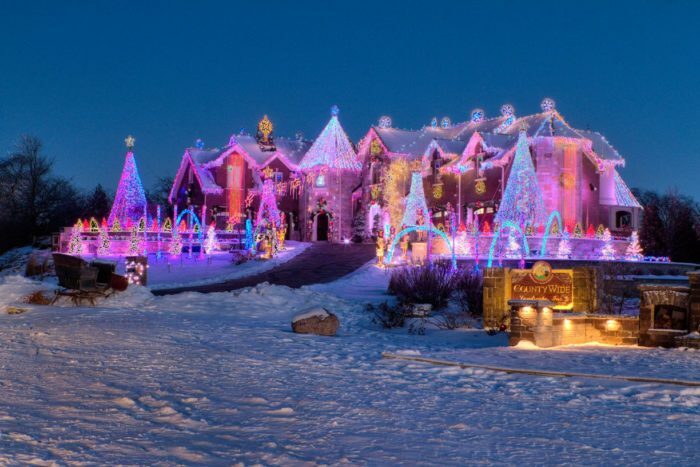 This large countryside home is decked out in over a million lights, 2,400 strobes, six lasers, shooting stars and 10 six-foot tall nutcrackers, just to name a few. The light show, which has happened every year since 2006, is perfectly choreographed to festive holiday music. 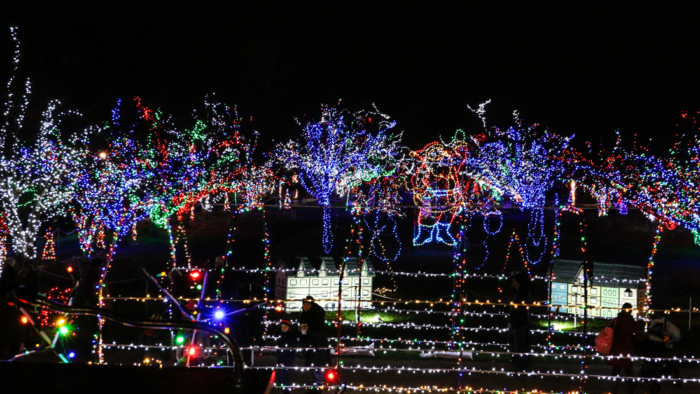 You can get a glimpse of this spectacular light show from Thanksgiving through January 2nd. 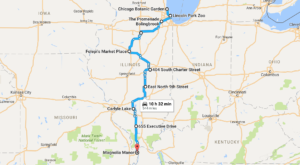 This light festival boasts one of the largest free outdoor drive-through holiday light displays in Northern Illinois. And it’s back for its 10th year starting on November 25th and running until December 26th. Enjoy dazzling adorable reindeer, cute elves and Santa’s Toy Factory all from the comfort of your toasty car. 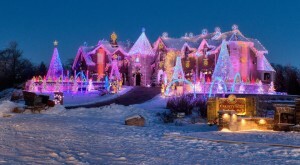 Facebook/ Mooseheart Child City and School, Inc.
With 1.8 miles of over 80 different illuminated holiday displays, the 7th Annual Holiday Lights at Mooseheart should make it to your list. 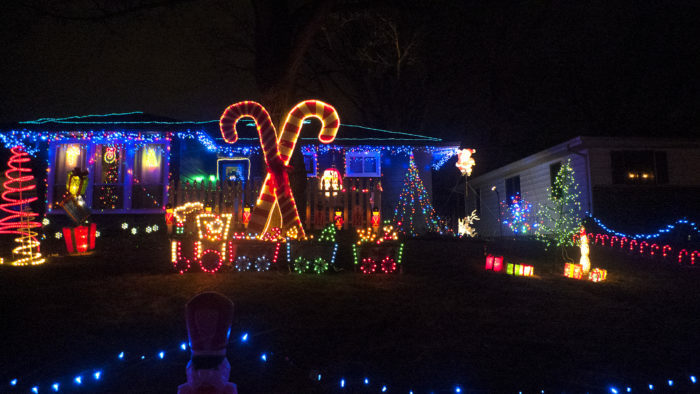 In fact, Mooseheart is one of Chicagoland’s largest light displays! Despite Santa’s busy schedule he will also be making an appearance. 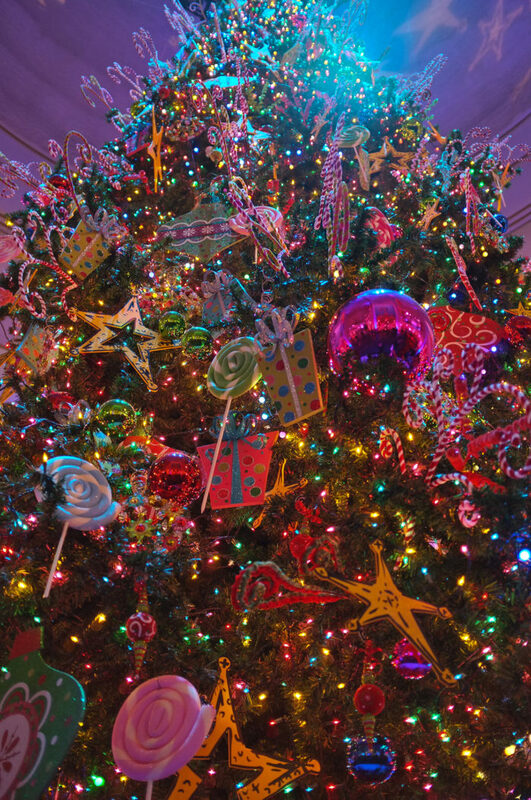 Enjoy Christmas cookies, festive music and watch the beautiful lights from November 25th to December 31st. 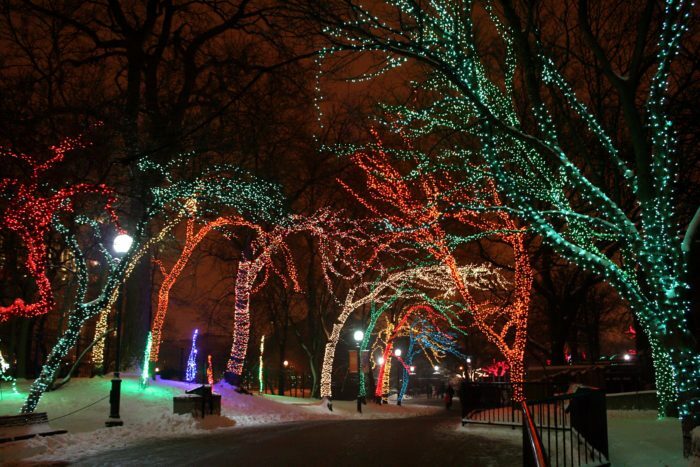 Kicking off its 22nd year, ZooLights just keeps getting bigger and better! 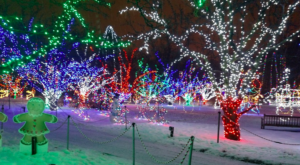 If you manage to brave the city between November 25th and January 1st, then checking out ZooLights in Lincoln Park is a must. 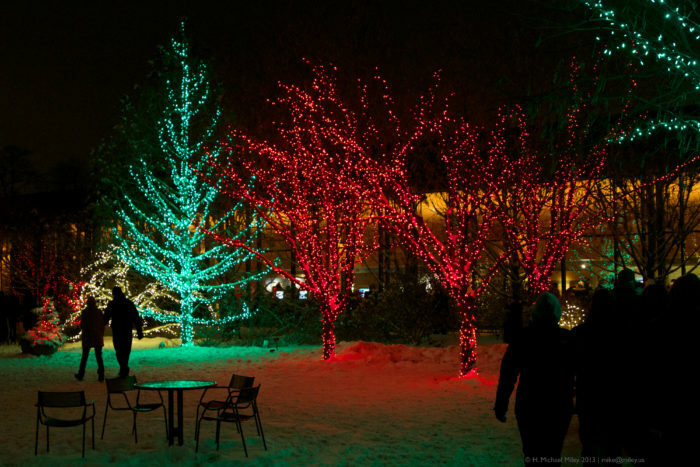 This light display will now, for the first time, take up the entire length of the zoo. From free crafts to ice carvers and delicious treats (even warm spiced wine for the adults!) this will be sure to bring a smile to everyone’s face. It’s really quite hard to beat the pure beauty that Illumination has created over the lush, ethereal landscape of the arboretum. Enjoy, as LED light fixtures dance along the waters. 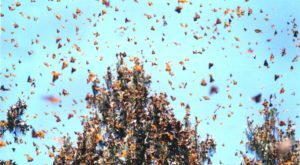 And you cannot miss Treemagination, a projection video display that will make it seem as if the trees around you are actually breathing. Enjoy this peaceful illuminated landscape from November 19th through January 2nd. Brookfield Zoo is also using some amazing projection videoing just like the folks at the Morton Arboretum to create their 35th holiday light show. The Polar Lights show is sure to be a hit with the whole family and nothing sounds more entertaining than seeing trees dance to festive holiday classics. With chain saw ice carving, carolers and an appearance from Santa this is a holiday treat not to be missed. While you might already be heavy into the last minute Christmas shopping at this point, you better take a break to enjoy this 56-year tradition in Urbana. After all, this long-standing holiday ritual was born out of the 1960s holiday lights contest put on by the local utility company! 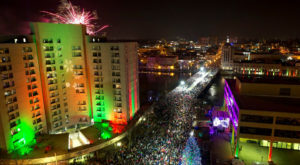 The lighting ceremony takes place on December 12th with an appearance by Santa, Mrs. Claus and Frosty the Snowman. For three weeks you can walk around town and enjoy the lights that blanket over 50 homes in the neighborhood. 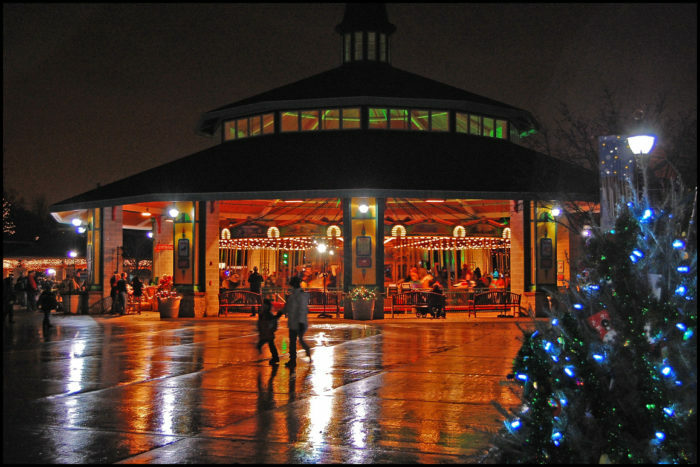 On December 3rd be sure to head to Lombard and enjoy the festive annual lighting celebration right in Lilacia Park. It’s a great way to kick off the holidays. 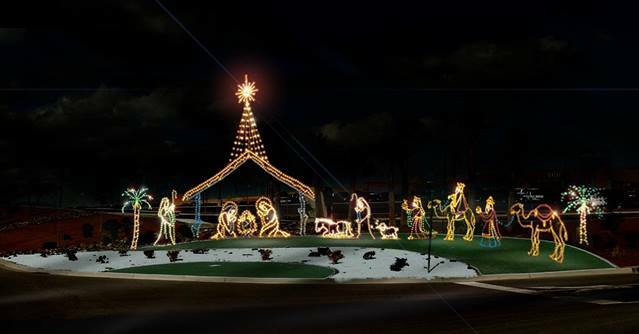 The light display will be here for your enjoyment until December 28th. Take the kids to see Santa (and Rudolph), enjoy a warm mug of cocoa or ride the Gold Metal Express. A little unique from the traditional Christmas light displays you may be used to, this 75th-year tradition at the Museum of Science and Industry begins on November 17th when they light their grand four-story tree. If Christmas tree decorations are more your style then you don’t want to miss the over 50 trees decorated for different cultures. Come see all the hard work these thousands of volunteers put into making Christmas come alive while also learning about the holiday traditions of other cultures around the globe. 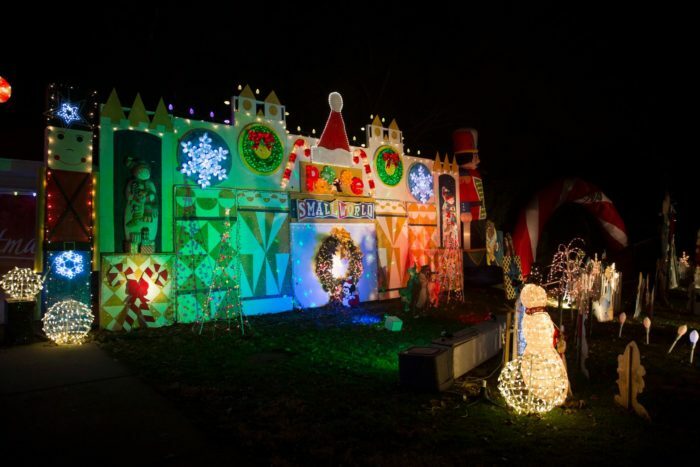 This incredible display was the brainchild of a local art teacher back in the 80s and Candy Cane Lane is still alive and well today. For four weeks in December enjoy up to 30,000 lights and over 500 different holiday characters that sprawl along the 5 blocks of festive homes. 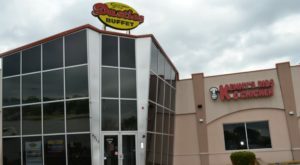 Don’t even think about going near West Frankfort and missing this must-see Christmas favorite. 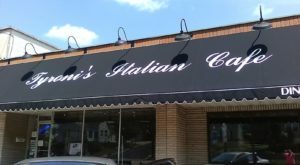 If it’s good enough for The Ellen Show then it’s certainly good enough for us! Kick off your festivities by watching the glorious tree lighting on December 2nd. Enjoy carolers, roasted chestnuts and a free carriage ride through the town. Don’t miss the Holiday House Tour on December 2nd and 3rd and enjoy five of the most beautiful homes that have certainly come alive with the Christmas spirit. 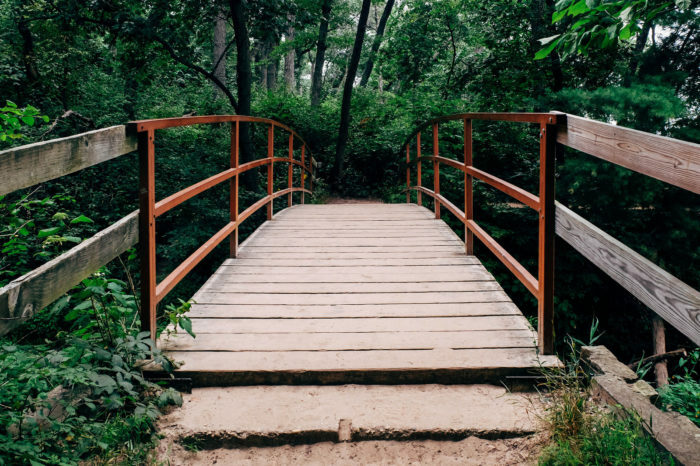 It might even inspire some unique decorating ideas for your own home this season. From November 29th through December 30th enjoy the magic of over 1 million lights, over 400 wooden figurines, large 300-piece ceramic villages, a healthy dose of holiday movies and a real-life Candyland. That’s right! If you were a fan of this old-school board game then you’ll love jumping right into this enchanted and delicious world. Even though this light show is only in its 3rd year don’t let that dissuade you. 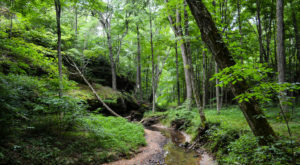 This is the perfect outing for the family. 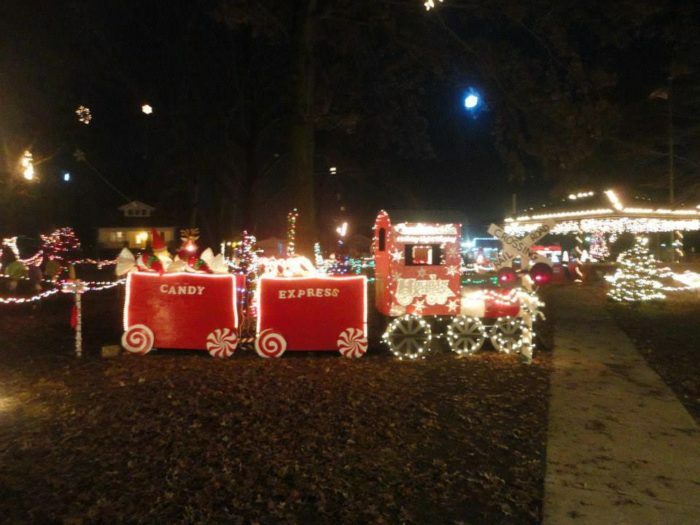 The town of Hoopeston has bandied together to make this free festival of lights a possibility. Enjoy the jubilant 14 large displays, thousands of lights and drive under beautifully lit arches. Be sure to visit with Santa and maybe even do a little Christmas shopping in Hoopeston before leaving. Enjoy the lights from December until January 4th. Christmas comes but once a year. We might not be able to list all the beautiful light displays happening in Illinois, so be sure to share which ones lit up your holidays and made the season just a little bit brighter for you.